Run better, more secure referral programs that leverage best practices gained from years of experience implementing 100s of successful programs, all built into the software. Don’t run underperforming referral programs. Referral programs are more complicated than they seem and it’s important to make sure you’re putting your best foot forward. We’ve taken all of our learnings and created 2 key product updates to help ensure you’re building the best referral programs. 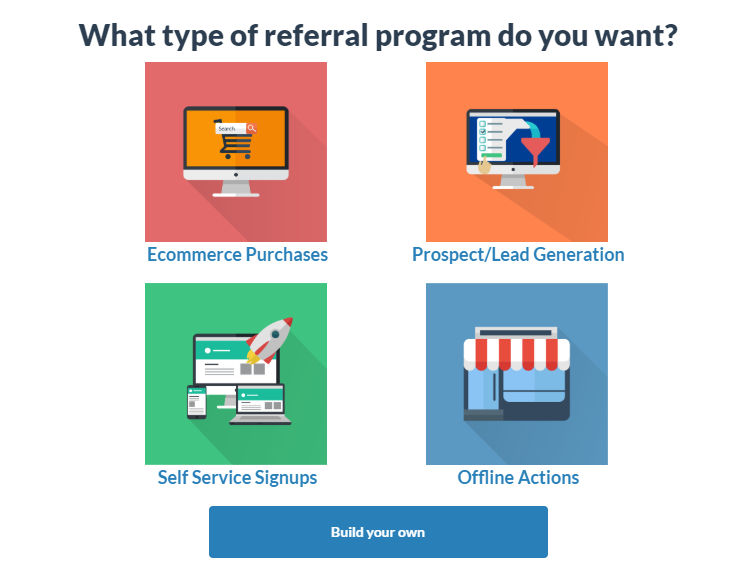 Every program now has an automated referral audit built-in. This allows you to get real-time feedback on best practices and ensure that your program is correctly configured. This automated guidance along with help from your customer success manager will help you create high performing referral programs. Check out your program audits found in your Program List or in your Program Details. Suggestions – recommendations to improve program engagement and referral conversion. 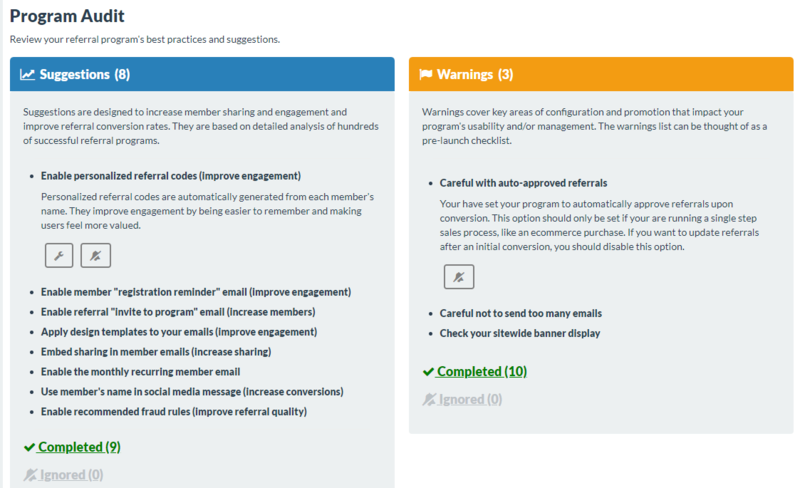 For example, we’ll advise you to enable the member “registration reminder” email to improve ongoing member engagement or embed sharing options directly into member emails to increase sharing if these best practices aren’t being used. Warnings – key configurations and setting issues that could impact usability or program management. For example, we’ll warn you if you’re sending too many emails or if your reward settings are inconsistent. Your audit provides actionable recommendations tailored to your specific referral program. Be sure to check them out on a regular basis as we’ll continue to add new audit rules and features to drive even better results. You can then drill into each component of your audit to “fix” or “ignore” the issue based on your preferences and whether you feel it is relevant to you. Once addressed, your audit is updated in real-time so you’re always working with relevant recommendations. Explore our knowledge base for more information and start diving into your program audits. 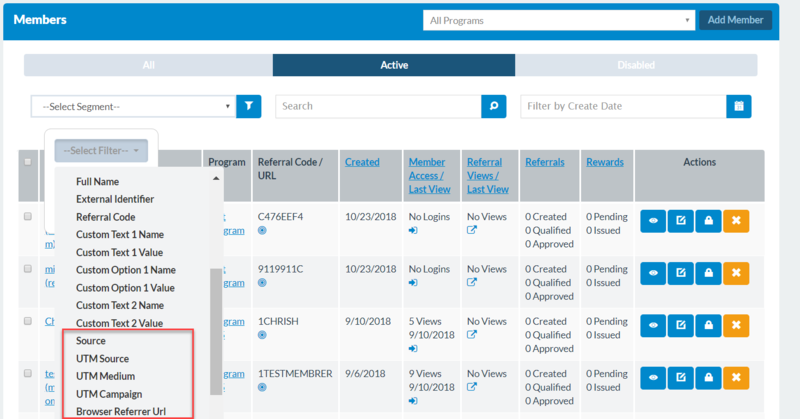 The perfect compliment to your Program Audit is our new Program Wizard which builds in best practices from the very beginning. Check out our new Wizard by adding a new program from your Program List page. The Program Wizard is very easy to use. You’ll be asked a few questions when you create a new program. Based on your answers, we’ll automatically populate your program with pre-drafted messages, program pages, images, email templates, and other key settings. Start building your next program. Not only is it easier to build better referral programs but we’ve simplified program management and added new tracking and attribution features. With every incentive-based program, fraud is an obvious concern. 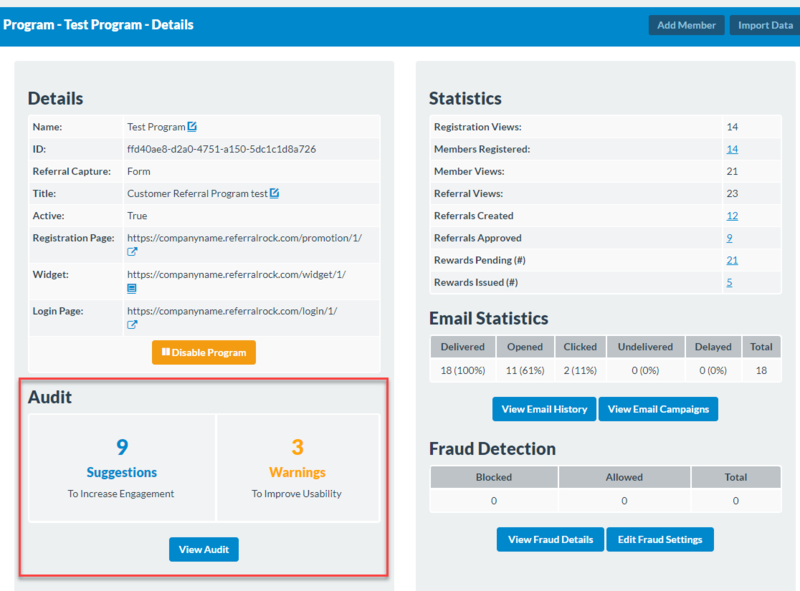 Our new fraud features make it easier to monitor and prevent bad and misinformed actors. We’ve always taken fraud prevention very seriously and have added several key features to improve detection and provide greater visibility on fraudulent activity. Review your potential fraud activity to see if your program is experiencing fraudulent behavior. If you’re concerned about fraud, consider updating your Fraud Rules with tougher fraud detection rules. You can view your potential fraud activity regardless of your fraud settings. This helps you know what you should set your settings to. 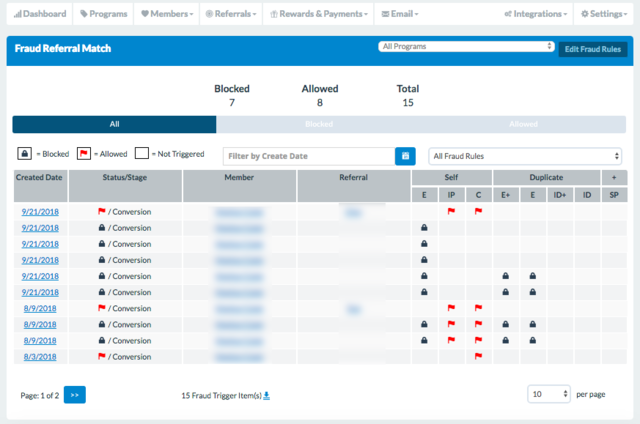 The Fraud Review page gives you visibility into what referrals are being blocked and allowed so that you can continue to optimize and update your fraud settings. Check out our knowledge base article to learn how you can start actively managing fraud. Don’t worry if not all of your fraud rules are set, there is an Audit Rule to make sure you have the recommended fraud settings enable. See all available Fraud Rules in our knowledge base to learn more about the different prevention options. See where your members and referrals are coming from so you can better market to them. You can now track your members and referrals based on UTM information to align your data with Google Analytics. Find your attribution data with Member Segments on your Member Page or dive into a specific member or referral profile page. This is the first step in creating more powerful analytics and tracking tools. Run faster, more secure referral programs. We’ve always focused on security and performance and we continue to level up our infrastructure and built new functionality to make your programs faster and more secure. We’ve also formally joined the EU-US Privacy Shield Framework to demonstrate our commitment to your privacy and protection of your data. In case you missed our earlier announcement, check out how to be compliant with Referral Rock and GDPR. It’s been a while since our last public update, but we’ve been very busy growing the team and product. Our new commitment is to release more frequent product updates vs just releasing features silently and continuing to roll. We’ve had new product updates, check them out.